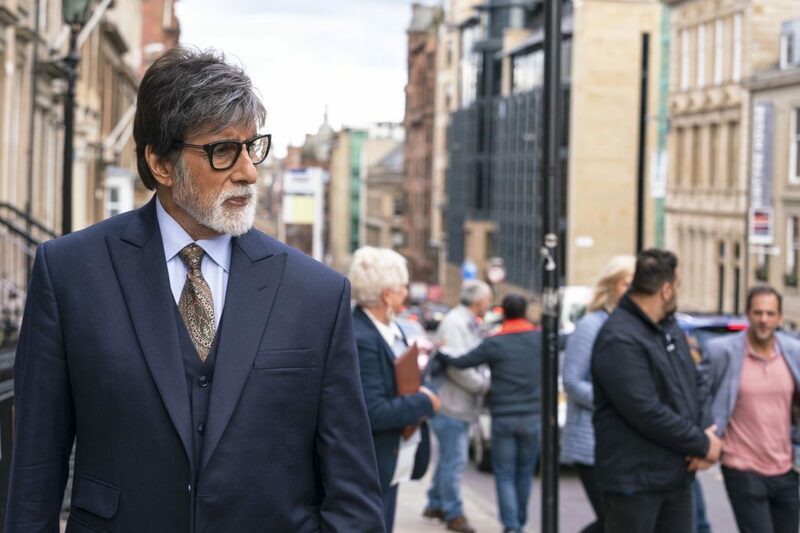 When the trailer of Badla released on February 12, intrigued by the promising murder mystery and suspense thriller, and impressed by his suave character, I conveyed my feelings to Amitabh Bachchan. He replied, “Everything looks good at this stage... then the film releases... and it’s... ya.” I didn’t get it. And I thought I would ask him what he meant when I interviewed him for the film. Unfortunately, Pulwama happened before that. And Indo-Pak hostilities hit the roof. 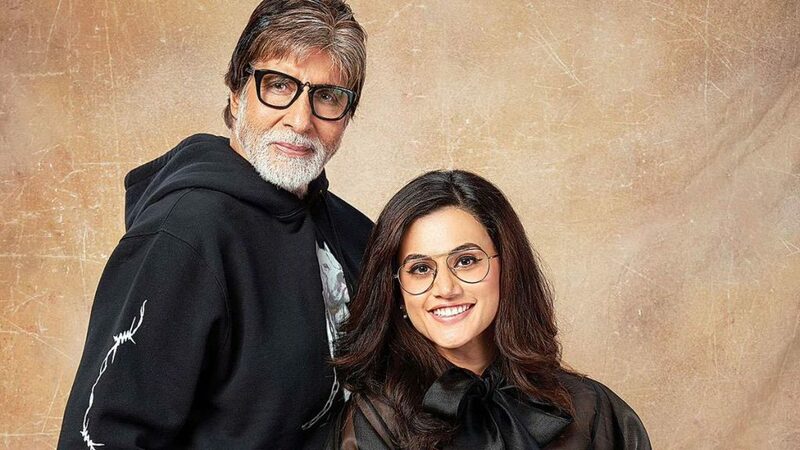 Promotions for Badla were muted. Mr. Bachchan sent me a message explaining that his “heart and mind was in condolence and prayers for the bravehearts we lost in Pulwama and those that fight and protect us each hour”. He was reluctant to meet. But he was willing to take questions on email. I sent him my questions. Mr. Bachchan replied yesterday even while I was watching him spellbound in Badla and film critics who had harshly written him off after Thugs of Hindostan were getting ready to rave over his performance and rate the film highly. You are almost certain not to have seen The Invisible Guest and would have gone with Sujoy Ghosh’s interpretation. Or did you see the original because a woman plays the character you reprise in Badla and there was no, well, fear of your being influenced by her performance? I have not seen The Invisible Guest... I just went with what Sujoy directed me to do, as I would with any director I work with; the writer and the director are supreme in any film. Why would I fear an influence by the protagonist in the original being a woman? My respect and honour shall ever be with the artist portraying a particular role, irrespective of their gender. And when it’s a woman the respect and honour is greater! Had I seen the film and if I felt that there was something that I could imbibe, I would have done that! The Invisible Guest is available online. And the suspense is out. Does that not take away from the whodunit that is Badla for Indian viewers? Whether the suspense is out or not is always an issue. But after the noon show on Friday of Badla, it shall be out for the entire world. How does one explain the success stories of suspense and whodunit films? Some of them have run for years on end …Mahal, Kahani, Hitchcock come to immediate mind. Your look in Badlais the real you. You have expressed relief at there being no prosthetics for this role. Do you think that prosthetics take away from your performance? Or distract viewers? If it is the requirement for the character of the film, it is never a distraction. In fact, it gives an added value to the look of the actor. What made you accept Badla? Was it the story? The fact that Sujoy was helming the film? That Shah Rukh Khan was the producer? All of these? When we do feel that we have the qualifications to do one, we shall do so. There are many stories I wish to make, but I do not possess the expertise required for its execution! You’re an investigator-lawyer in Badla. Comparisons will be made with your lawyer character in Pink. Aren’t they as different as chalk and cheese? All leading men played by our actors in our films have similarities – they all strive during the story of the film to bring about ‘poetic justice’. And they all succeed. Comparisons on the nature of the characters played shall therefore be incorrect and beyond the pale. At times the ‘cheese’ that we eat is describable only through words written by ‘chalk’!! Young actors like Taapsee Pannu say their craft gets better when they share screen space with you. What is it you bring to the frame when with them? That is not true! It is my gain when I am in the company of such accomplished artists such as her. SRK got you to do a cameo in Paheliwhich he produced in 2005. Is it hard to say no to the producer in him because he says the Bachchans are like family? Yes true! You are not doing the usual promotions but are actively promoting Badlaon social media. So is SRK. Is there is a reason for this? What about the promotional video you both shot? A film such as Badla, I felt, did not require the traditional marketing techniques and operations as some of the other films. I am grateful to the PR team of Red Chillies and SRK for agreeing with me! The promotional video with SRK is part of the marketing exercise that had everyone’s concurrence. Fifty years in cinema, do hits and flops still affect you as much as in your early, struggling years? YES!